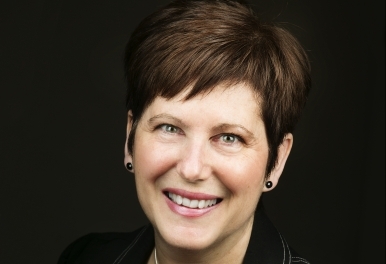 Sheila MacDonald is a registered speech language pathologist with over 25 years of experience in assessing and treating individuals with acquired brain injuries. Sheila recognizes that regaining communication means regaining one’s dignity, control, and enjoyment in life. To that end, she works collaboratively with the individual, their family, everyday communication partners, and their team members to develop meaningful treatment goals, activities, and strategies. Sheila makes therapy relevant to the communication contexts of the individual’s life. She has collaborated with individuals about their communication skills wherever communication matters to them, such as board rooms, factory floors, high tech industries, retail stores, restaurants, sports venues, horse barns, hospital clinics, classrooms, colleges and universities. Her approach to intervention is centered on the unique skills, experiences, needs, and goals of the person with a brain injury. Sheila MacDonald is the author of two standardized speech language pathology tests of higher level cognitive-communication skills: The Functional Assessment of Verbal Reasoning and Executive Strategies (Adult and Student Versions). As a researcher, lecturer and international collaborator, Sheila’s primary area of interest has been in examining the evidence for best practices in rehabilitation, and translating that evidence into clinical practice, in order to improve the lives of those living with the effects of brain injury. Sheila has designed courses in cognitive-communication disorders (CCD Level 1 and Level 2) to optimize the quality of speech language pathology services internationally and these courses are a clinical education requirement in some regions. Sheila has also served as a consultant to brain injury programs, services, boards, and government agencies in drafting program proposals, best practice guidelines, staff training development, and service delivery. Sheila’s endeavours in advocacy, research, and education have been focused on how to optimize not only skills but also the quality of life, the joy, and the interaction of those involved. 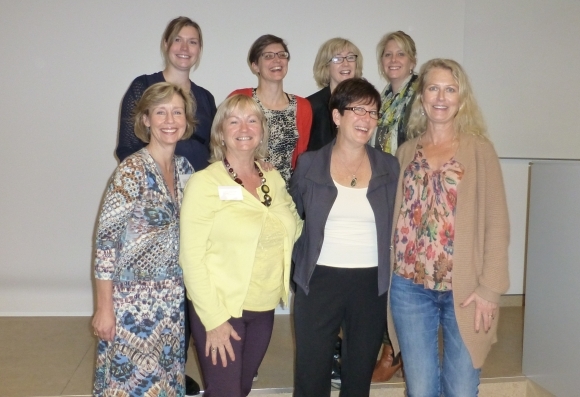 Sheila MacDonald with International Colleagues, from left: Anne Katherine Hvistandahl (Norway); Paula Bradley (Ireland); Asa Fyrberg (Sweden); Iben Christensen (Denmark); Annesofie Nielsen (Denmark); Joan Monahan (Ireland) and Julianna Little (Ireland). 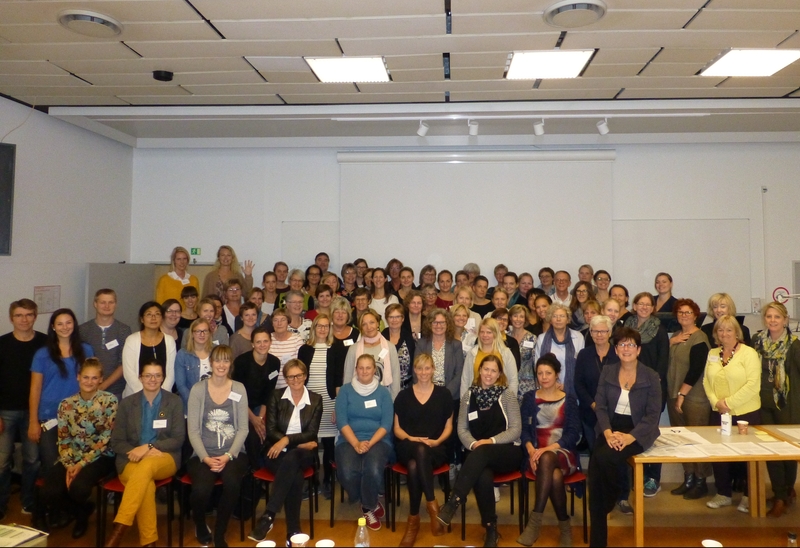 Sheila MacDonald with participants of Cognitive-Communication Disorders Level 2 Course: Copenhagen, Denmark.